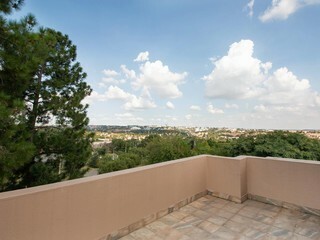 Sign-up and receive Property Email Alerts of Residential New Developments in Vorna Valley, Midrand. This three story neat complex was built in 2000 fully walled and paved with electric fencing and 24 hour controlled access. It consists of owners and tenants with professional careers. 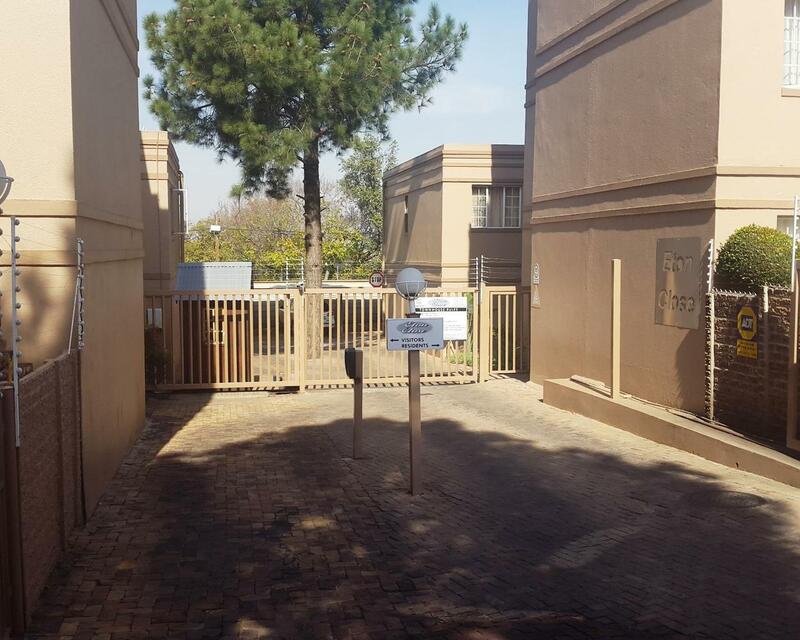 It is in an excellent condition, has a pool and braai area, lock up and go garages, carports and ample of visitor parking space. The complex has strict rules with a solid body corporate. It has a multinational community who lives in harmony amongst themselves. The complex is in good financial standings and is run by a reputable complex management agency. Complex fully walled and paved with electric fencing and 24 hour controlled access. This terrific complex is ideal for a starter family and a good investment. Disclaimer: While every effort will be made to ensure that the information contained within the Platinum Residential website is accurate and up to date, Platinum Residential makes no warranty, representation or undertaking whether expressed or implied, nor do we assume any legal liability, whether direct or indirect, or responsibility for the accuracy, completeness, or usefulness of any information. Prospective purchasers and tenants should make their own enquiries to verify the information contained herein.